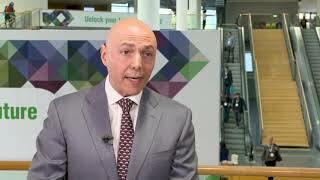 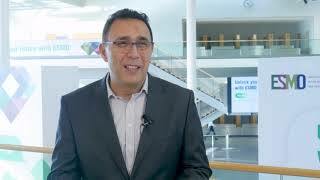 ESMO 2018 | Mono or combination immunotherapy for HNSCC? 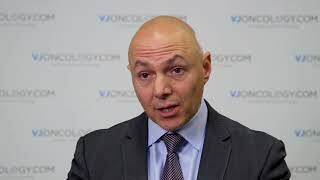 Immunotherapy has come a long way in head and neck squamous cell carcinoma. 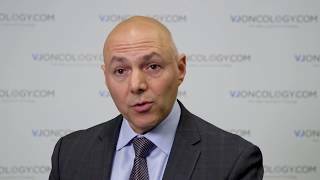 Here, Ezra Cohen, MD, FRCPSC, FASCO, of the UC San Diego Moores Cancer Center, San Diego, CA, discusses the use of these agents as monotherapies vs. their use in combinan moving forwards. 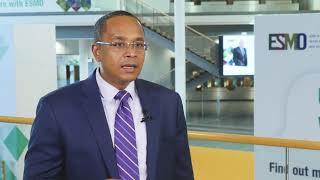 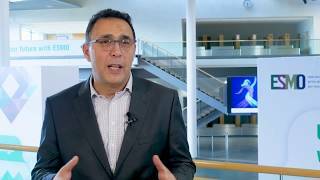 This interview took place at the European Society for Medical Oncology (ESMO) 2018 Congress, in Munich, Germany.